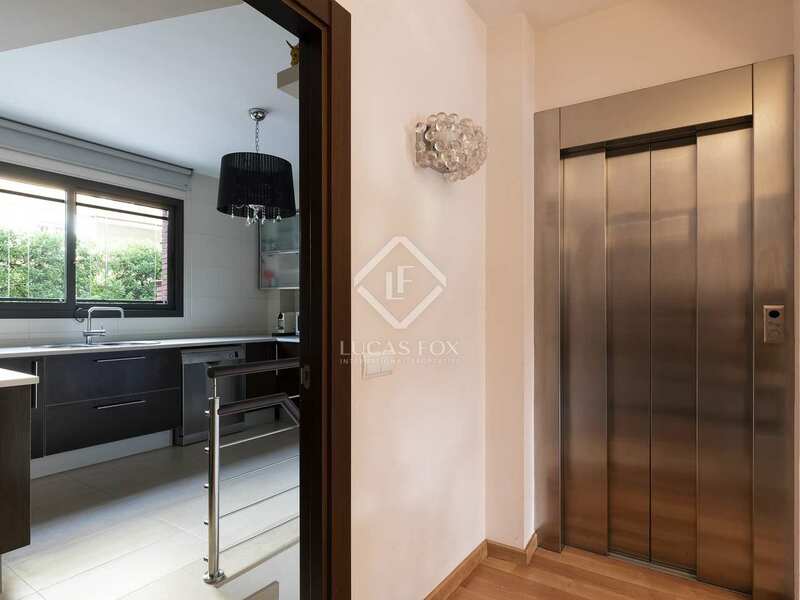 Sunny, spacious house with a lift, large terraces and a communal area with a swimming pool, for sale 5 minutes from the centre of Sitges and the train station. 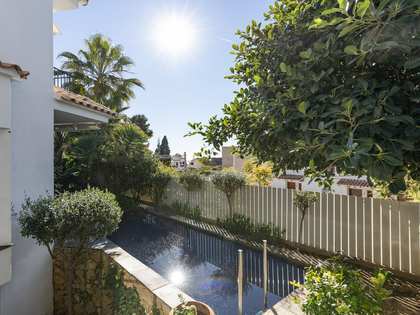 This wonderful spacious bright house located near the centre of Sitges is presented in impeccable condition. 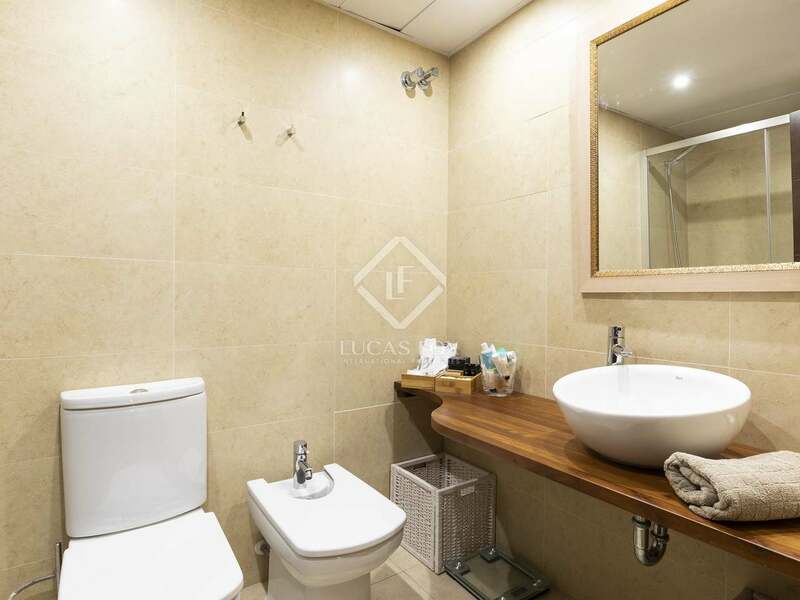 The house has a lift, a private garage and access to a communal area with a swimming pool. 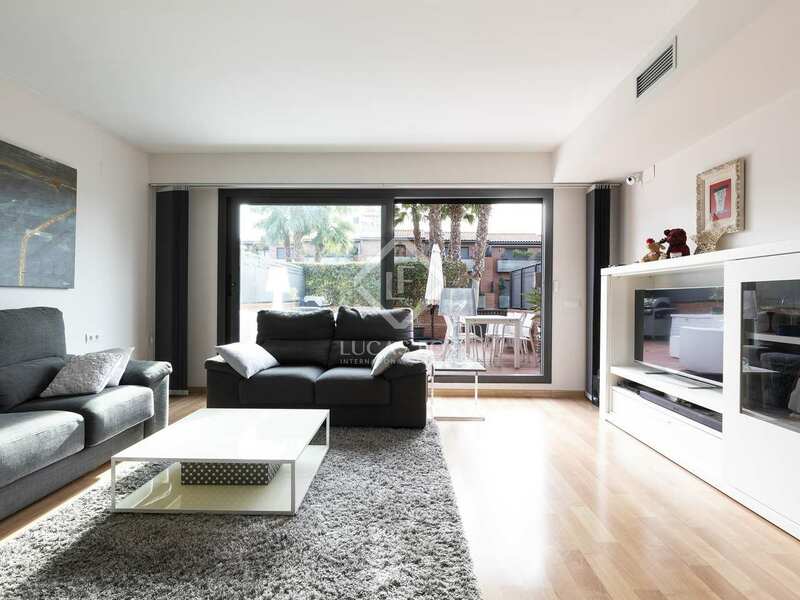 The 250 m² house is arranged over 3 floors plus a basement. 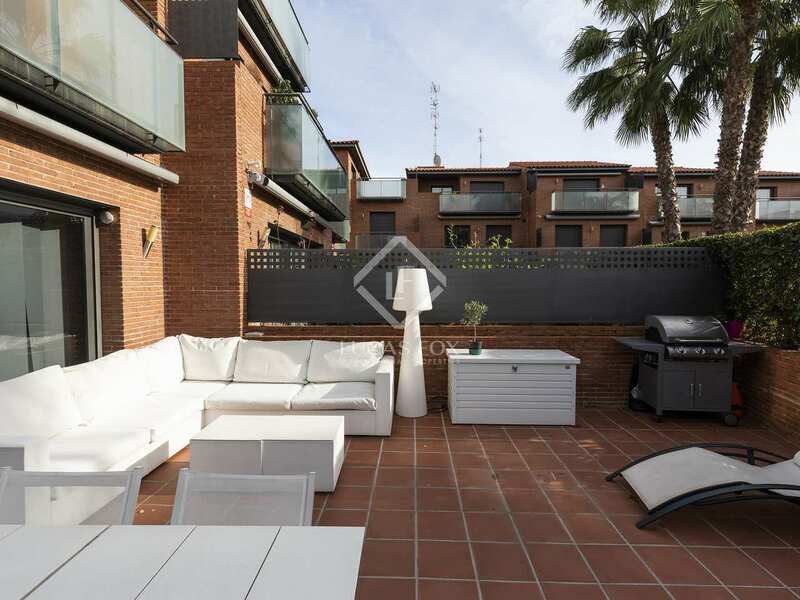 The ground floor consists of a modern equipped kitchen and a spacious living room with access to terrace of 35 m², the perfect place to relax enjoying the fresh air. 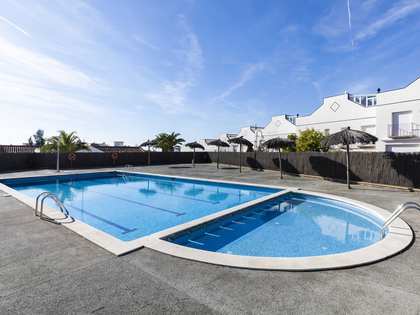 From this level, you can also access the community garden and pool. 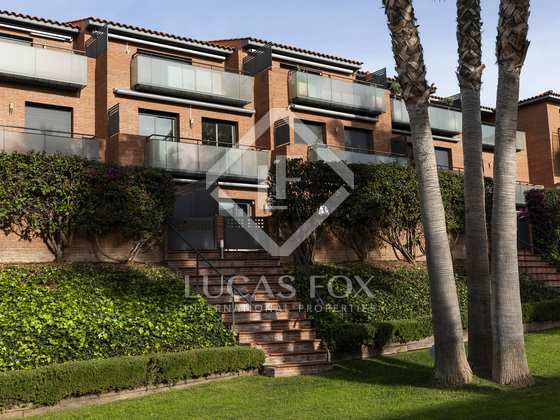 We go up to the first floor, which offers the master bedroom with private bathroom, a second bedroom and a bathroom. 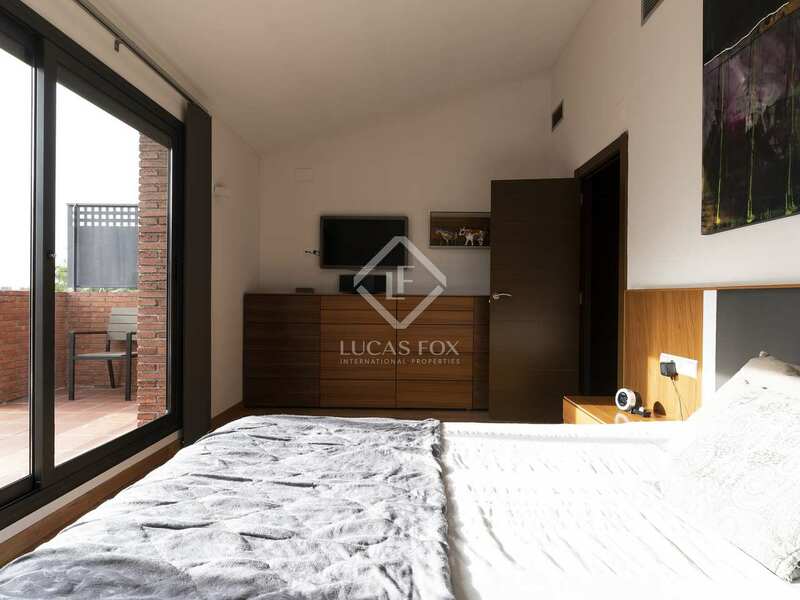 The upper floor houses a spectacular bedroom with access to a private terrace of 18 m², a practical dressing room and wonderful private bathroom with a hydromassage bathtub. 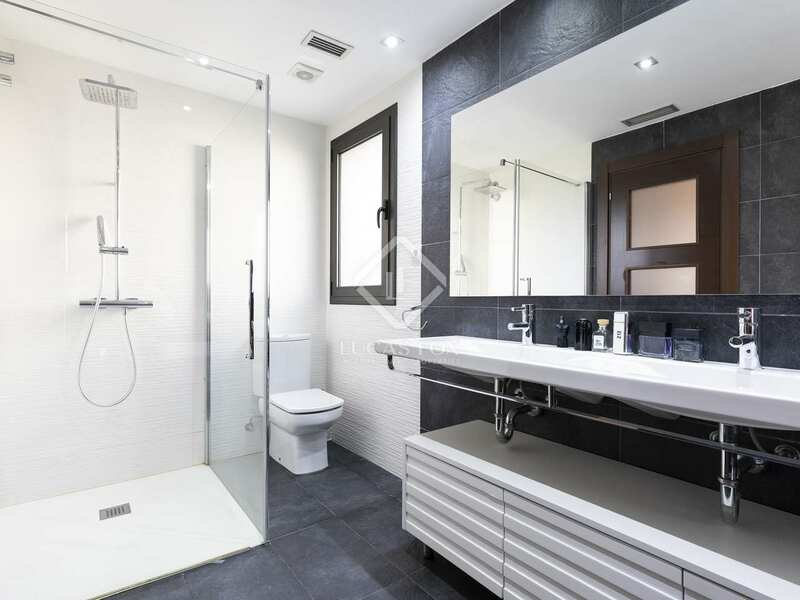 Finally, the basement has a utility area, a bathroom and a private garage with capacity for 2 vehicles. 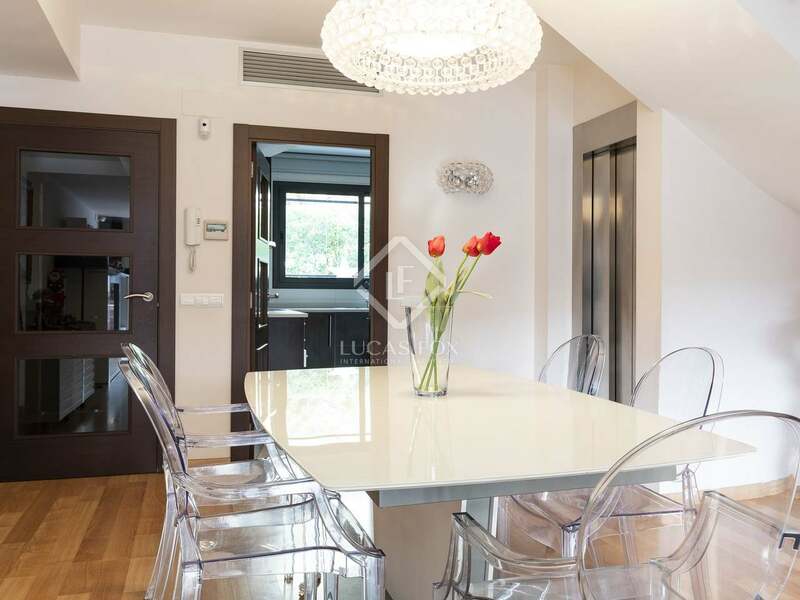 The house has beautiful marble and wooden floors. 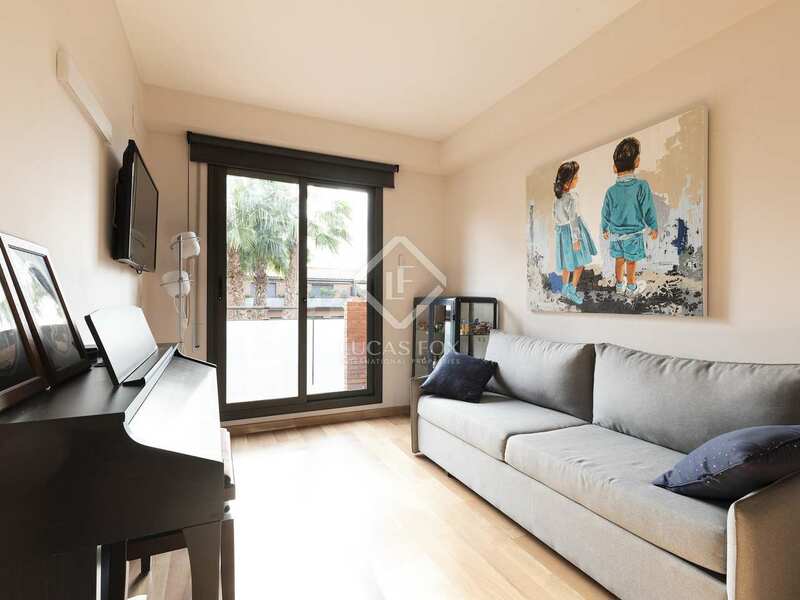 In addition, it is equipped with air conditioning and double glazed windows to ensure your comfort at any time of the year and an alarm system to ensure your peace of mind and that of your loved ones. 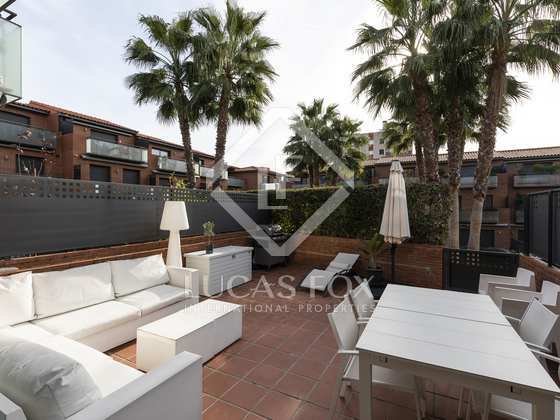 Contact us to visit this excellent house with terraces with views and communal pool. 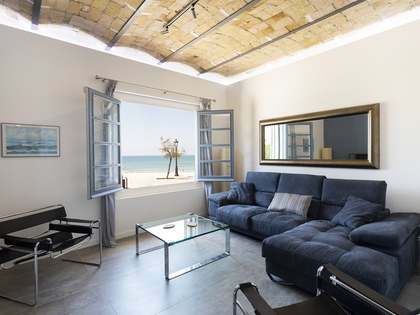 The house enjoys an unbeatable location very close to the centre of Sitges, a town that offers all services. 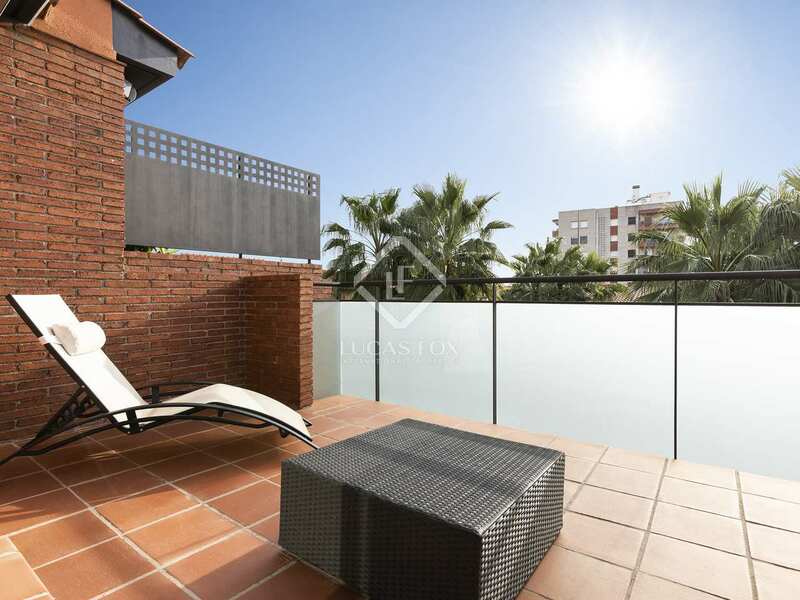 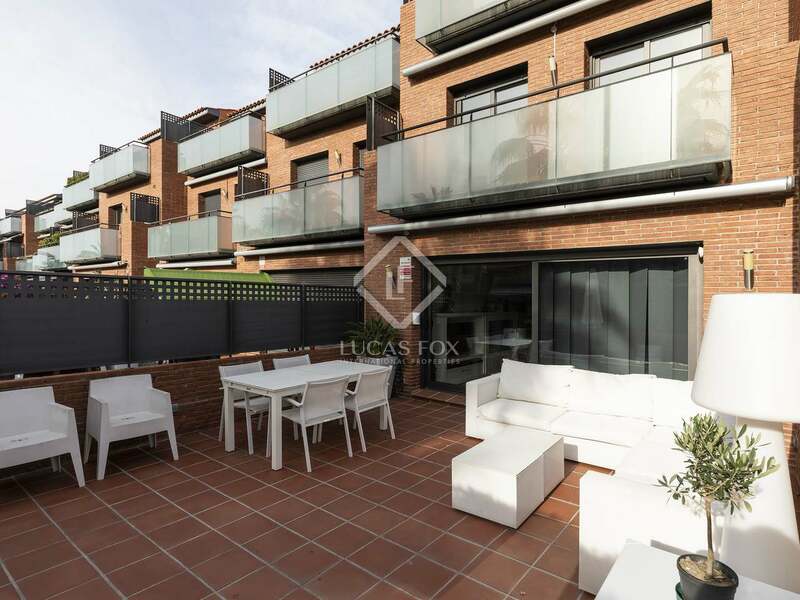 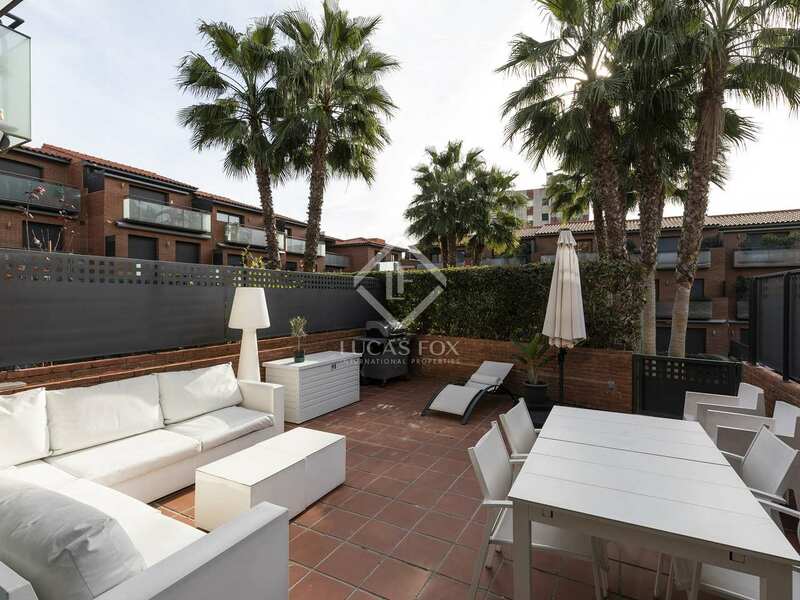 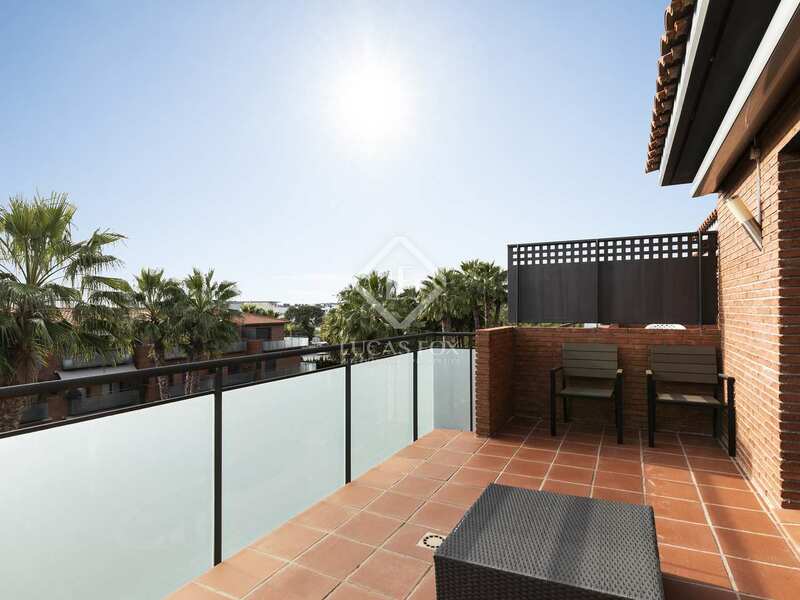 The owners may enjoy all the advantages of living in a quiet residential area with the privilege of living near the centre of the charming town of Sitges with its lively atmosphere. 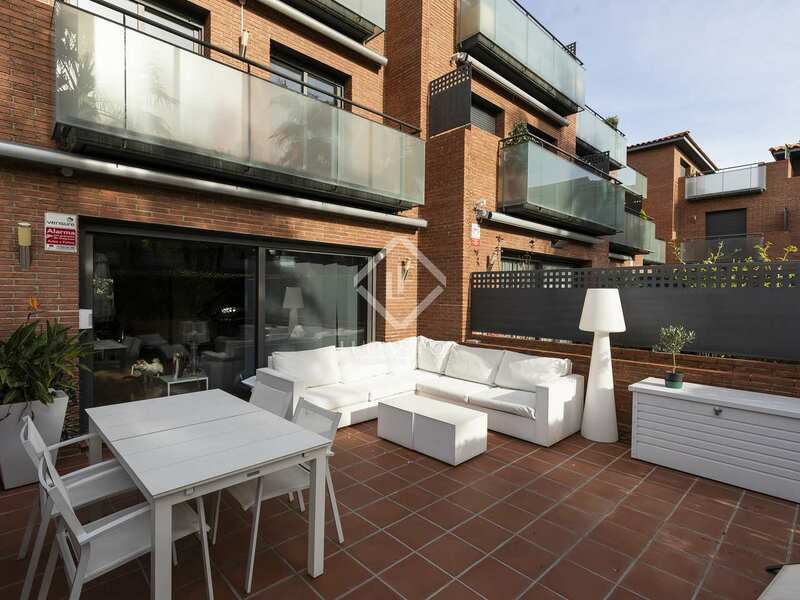 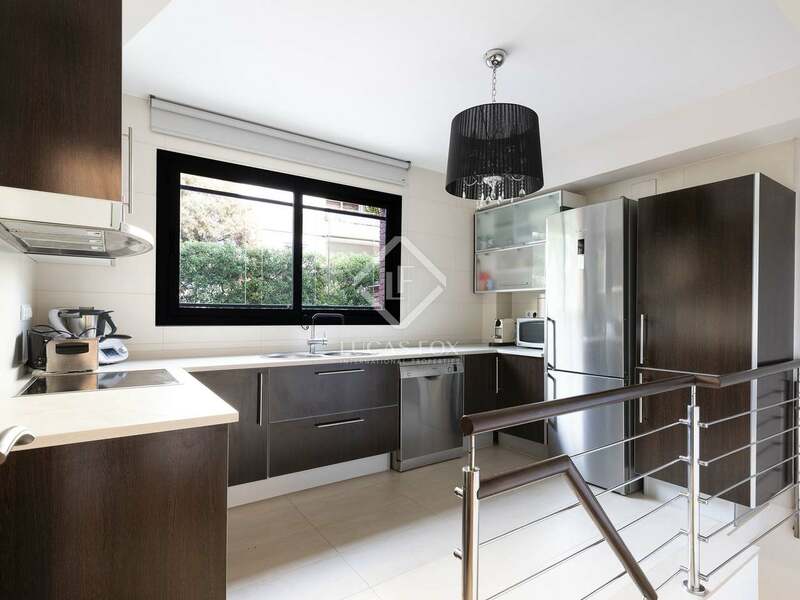 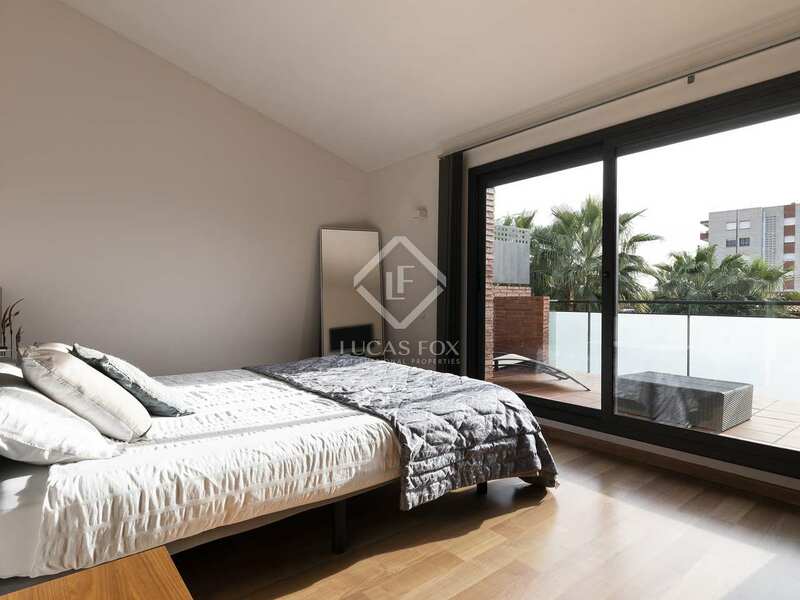 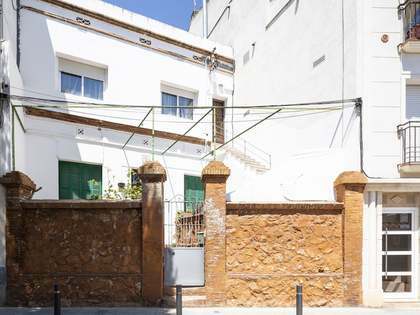 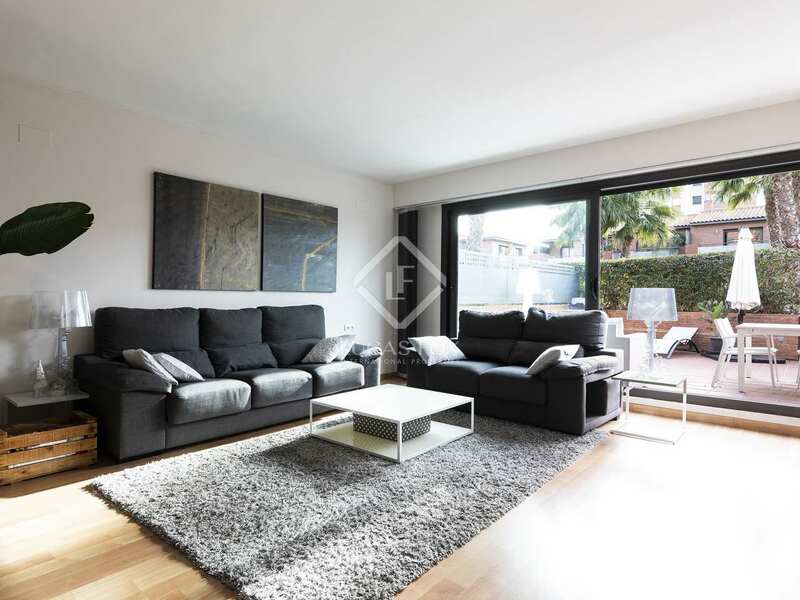 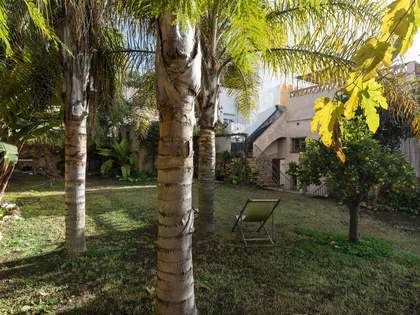 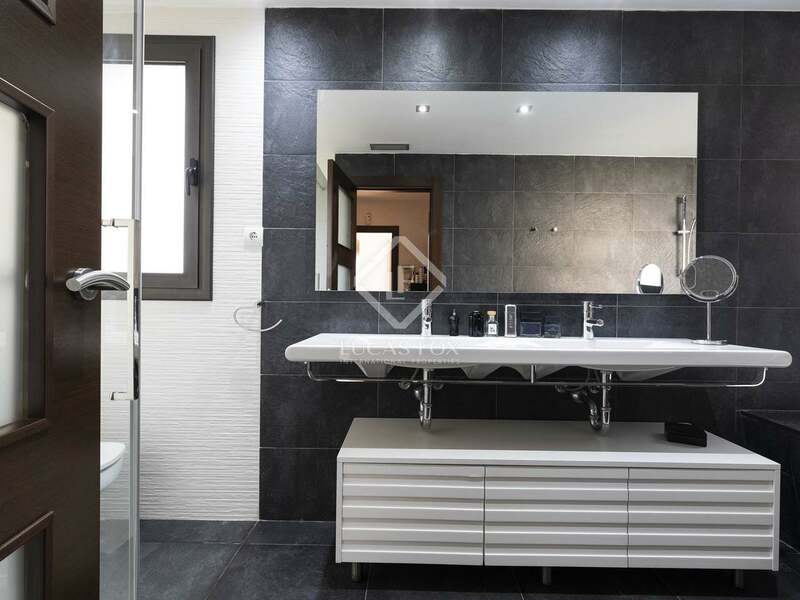 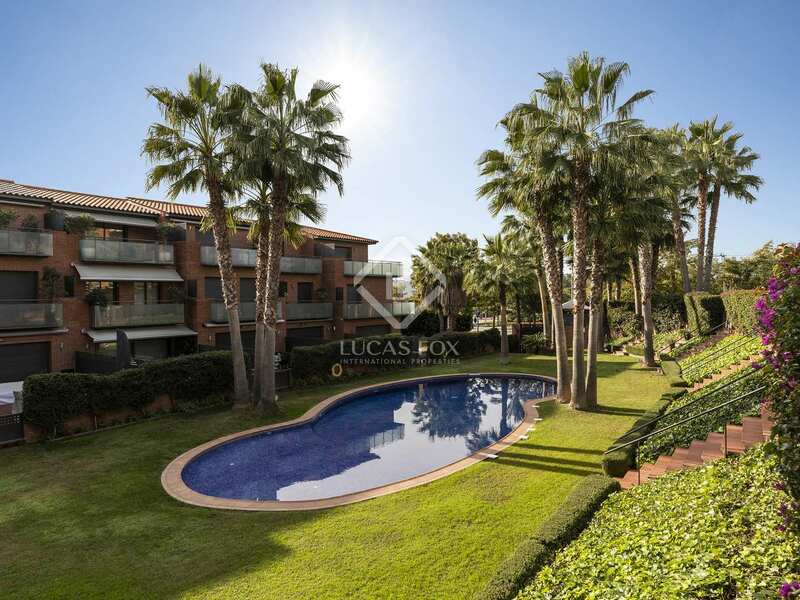 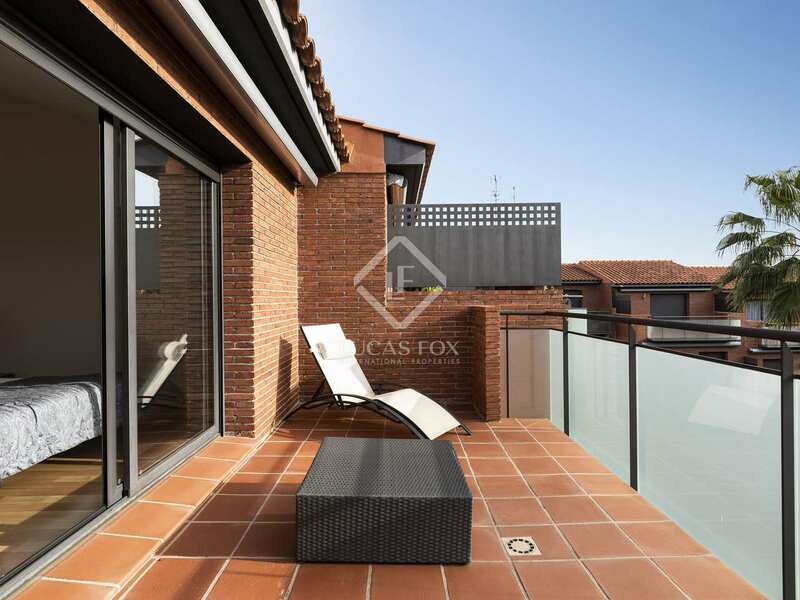 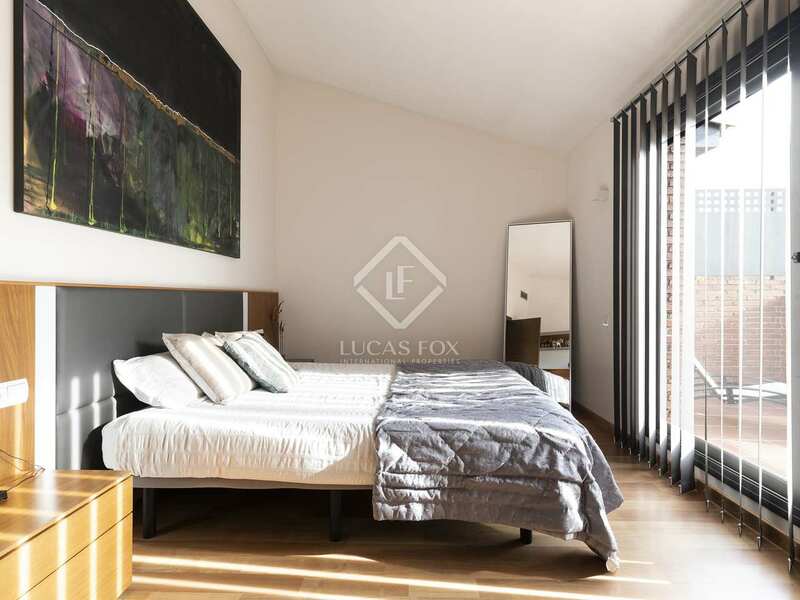 In addition, the house is near the train station, which connects the town with Barcelona (40 minutes away) and with other charming coastal towns, such as Vilanova i la Geltrú or Castelldefels. 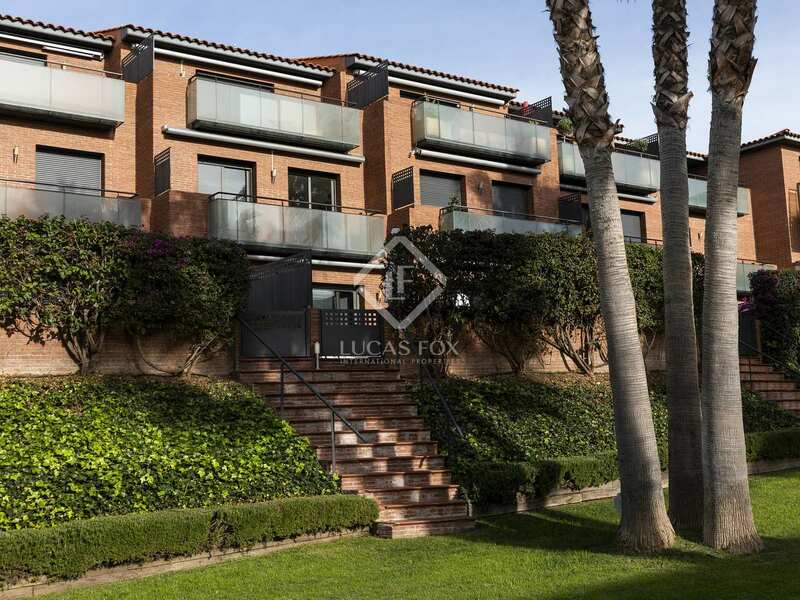 It also has a bus service that has night services to Barcelona.